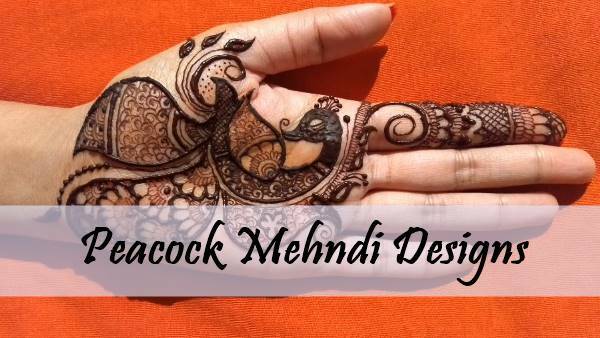 There are some beautiful Peacock Mehndi Designs for you that you like very much. Each design will differ from the previous one. We hope that one of these designs will definitely be on your hands. 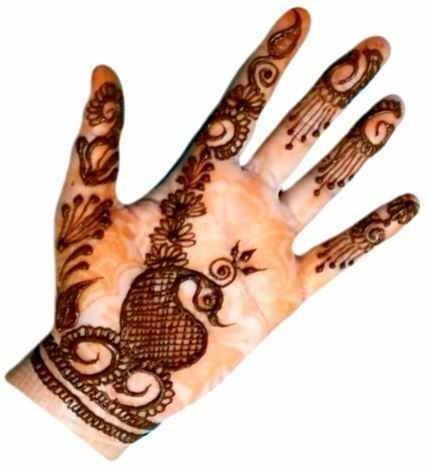 The practice of making Mehndi designs on hands is very old here. 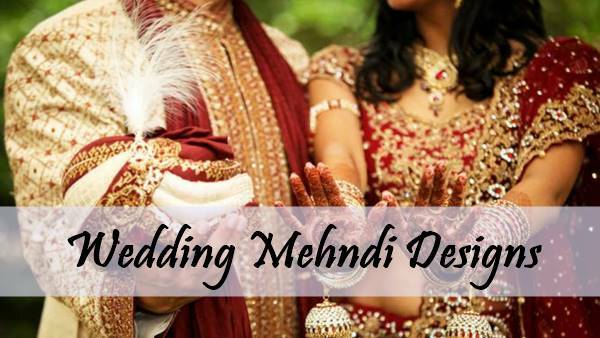 Its tradition is being celebrated during special occasions, festivals and weddings. 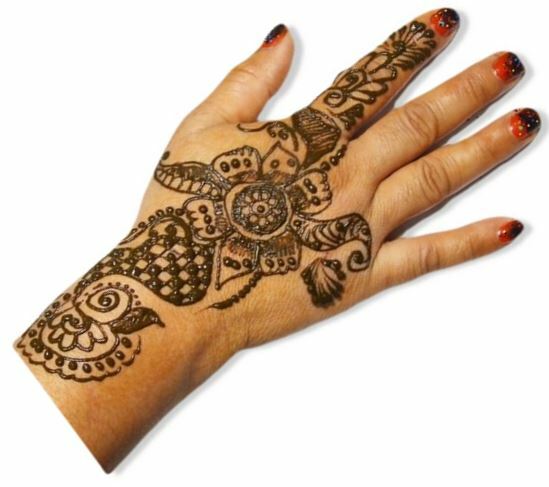 See more Indian Mehndi designs here. 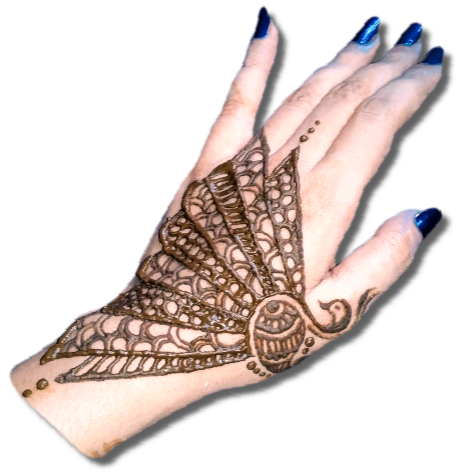 Of which Peacock Henna design is very popular one. Very beautiful designs like peacock are made on hands. As such, a very beautiful design of two peacocks is made here. If you want, you can add any pattern to it. Some people look for stylish Peacock Henna design, So this design will definitely satisfy them. 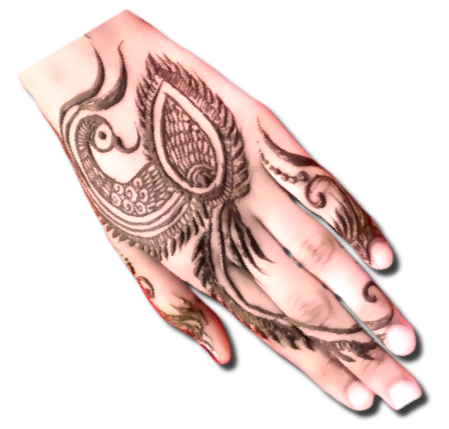 In this design, most of the peacock feathers are made on the wrist. 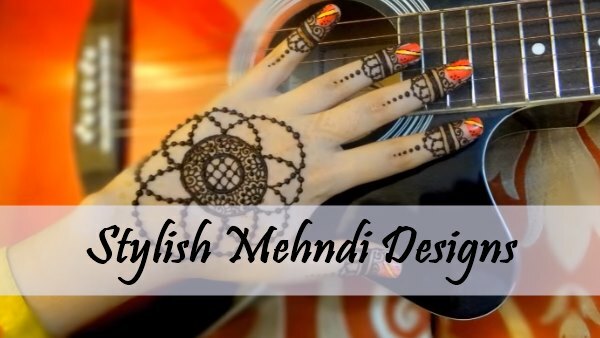 This beautiful pattern belongs to Stylish Mehndi designs. You can also design it on the back of the hand and this image will help you in that. It is a bit difficult to design but is not impossible. Start from the lower side of the hand and make in upwards side. 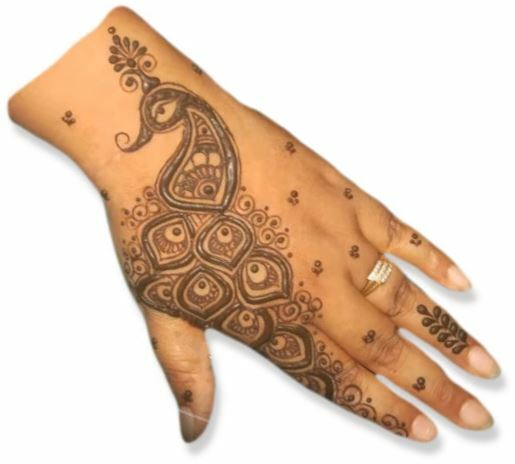 This one is the example of a full hand Peacock design. You should not be difficult to create this design. 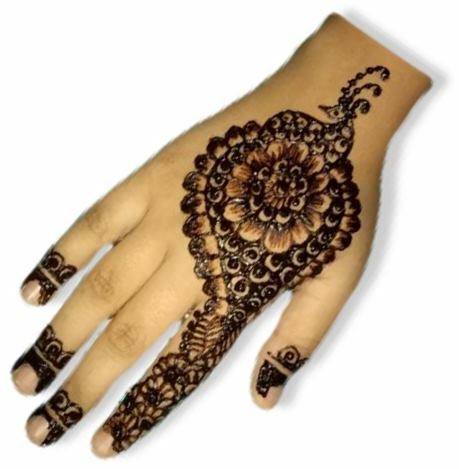 Half of this design is on the wrist and half the palm, make this beautiful. This design also contains a beautiful finger design. This design starts from the index finger and goes to the end of the wrist of the hand. It is a neatly clean design. 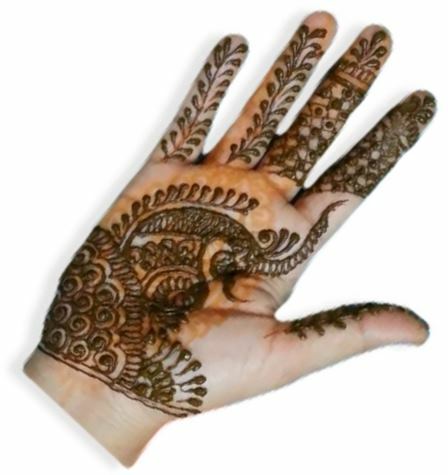 Two types of Mehndi have been used to make the design good. If you like it you can try. Some people like simple designs, for them we have come up with this simple Peacock design. where a unique pattern is drawn on the fingers. 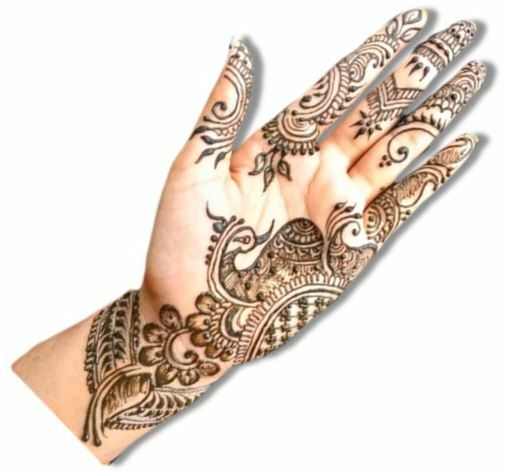 You can try more Simple Mehndi designs. 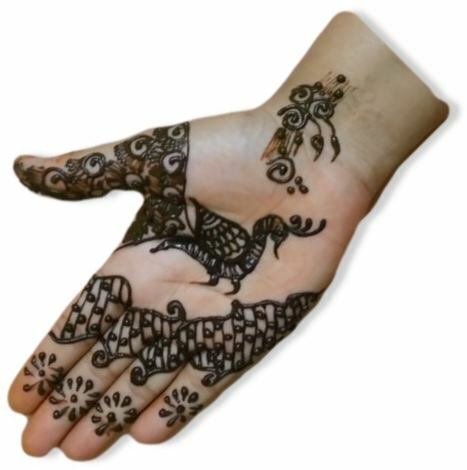 In this design, the major part of hand covered with Peacock Feather that goes to the end of the index finger. This design appears to be the scene of Peacock dancing time. This is an easy design of Peacock Henna and requires less time to create. 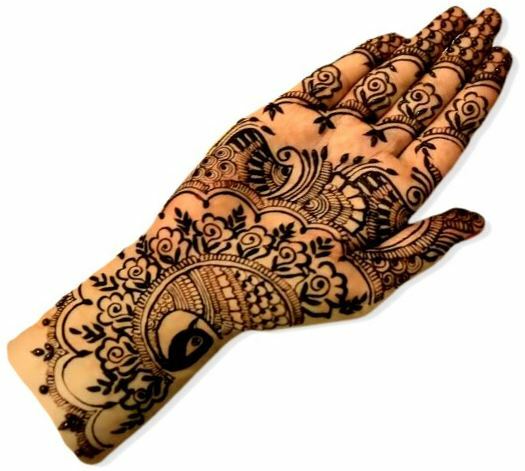 This design will look exactly on the girl's hands. 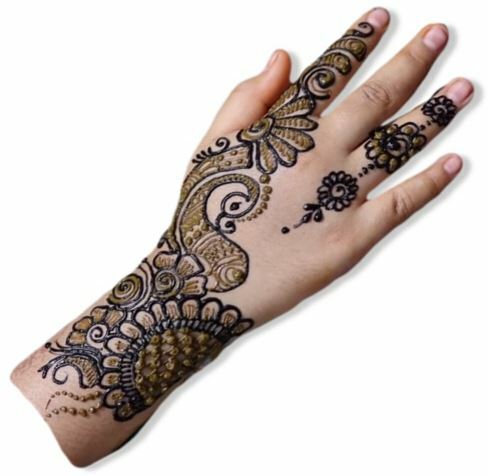 Here more easy mehndi designs are waiting for you. This is the latest design and can be made on any occasion. Like the above design, it is also very easy to make. I think girls will love this design very much the reason is that it is unique, clean, simple and attractive. You can go with this design to college, on the job or any party. 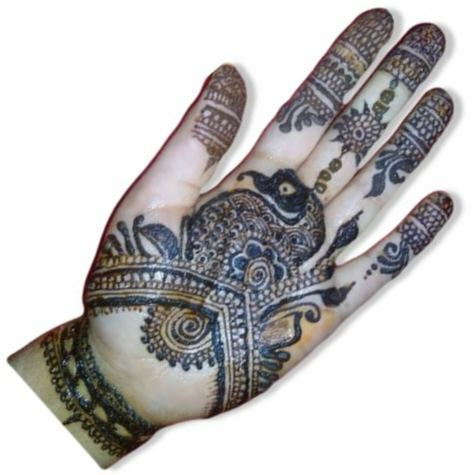 If you are looking for the bridal mehndi design with peacock pattern then this one will surely become your choice. 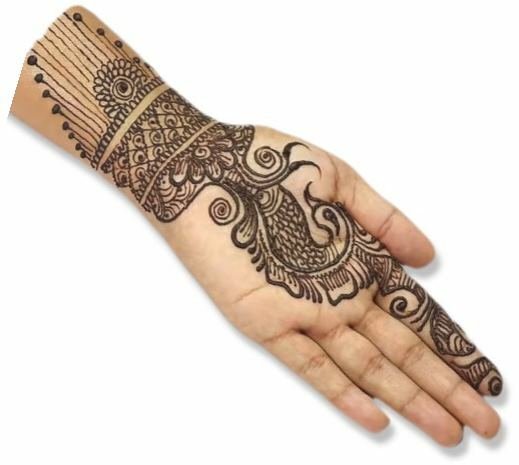 Here some more interesting mehndi designs for wedding waiting for you. This design will surely give you a glimpse of the Kings time. There is a glimpse of our past and you surely loved this design. 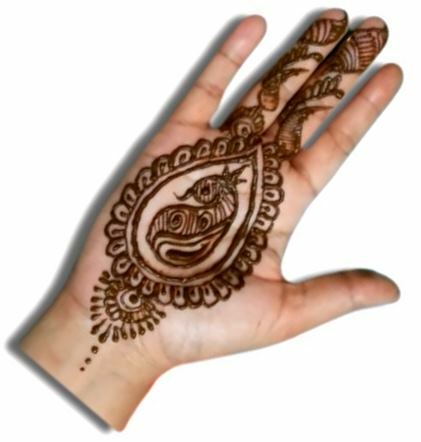 This is another greatest example of simple mehndi designs. As you see here, there is a peacock at the bottom of the hand and his feathers shaded nicely. 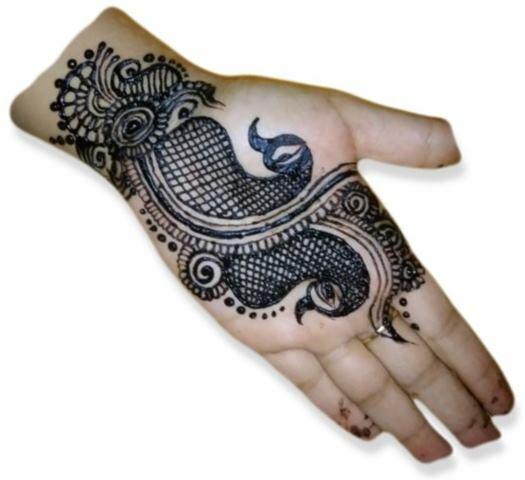 It is a mixture of Modern and Peacock Henna. In this, a ribbon of mehndi contains a peaceful Peacock. A picture can say a thousand words, And this picture sure gives you the fragrance of modern age. 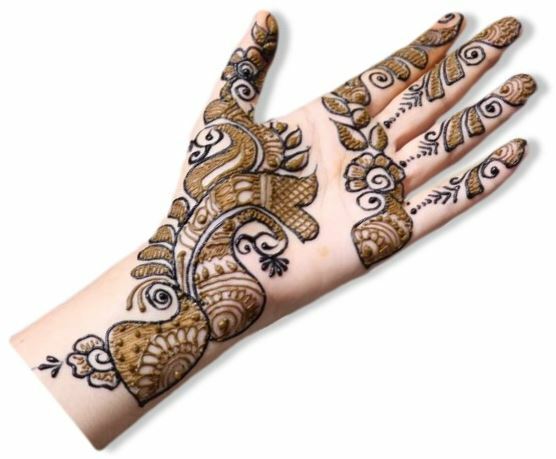 There are two types of Henna is used in this design. 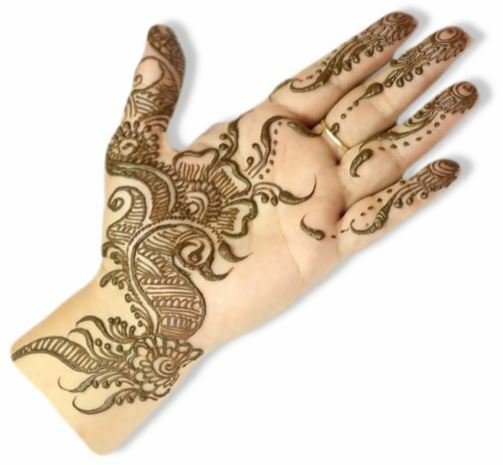 Those people looking for backhand henna design can take an idea from this design. It will look very beautiful with your Nail Polish. 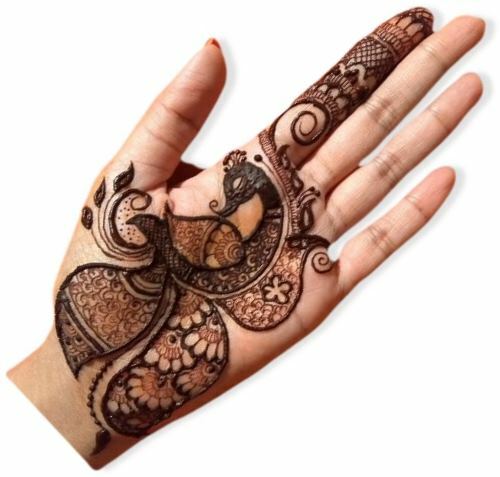 This is a very beautiful design of Rajasthani Mehndi. 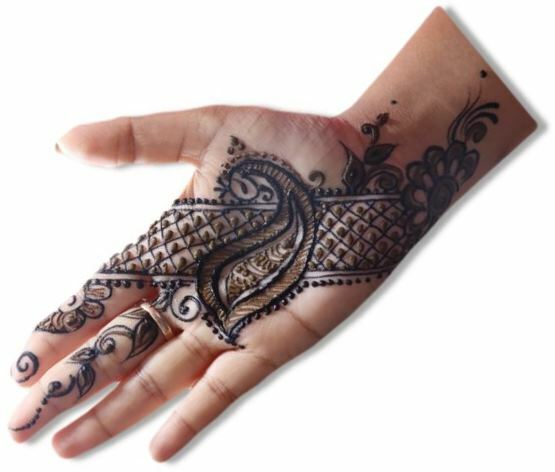 In Rajasthani Mehndi, you will find many such designs. 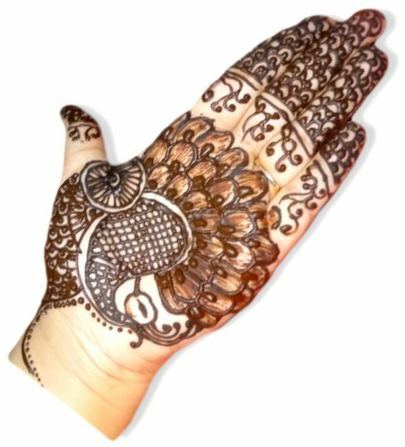 We hope you like the Peacock Mehndi designs given above and one of the designs will definitely increase the beauty of your hand.